Kammanahalli is a popular locality in Bangalore. The area has witnessed a rapid surge in the demand for property in recent times. The developers have come up with sophisticated estates and the homeowners can choose from a number of options while buying Residential apartments in Kammanahalli Bangalore . Investors from various cities of the country are interested in buying these properties. 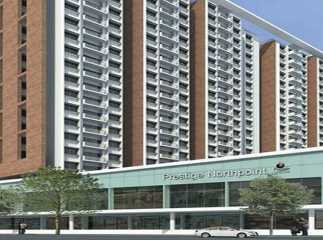 You can buy 2/3/4 BHK apartments in the area. The apartments come across variable floor areas. These have been developed for the high-end and middle-income groups. The prices of property in the area are rising. For investors and homeowners willing to buy Property in Kammanahalli Bangalore , this is the right time to make the investment. The residential complex comes with a wide range of amenities, including swimming pool, gym, jogging tracks, cycling tracks, various indoor and outdoor amenities, and much more. 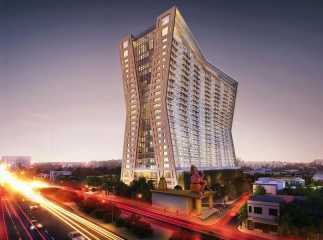 You can have a look at the pre launch projects in Kammanahalli Bangalore and book your apartments.